The EarlyEDU Alliance hosted an institute in May, “Courses that Count and Degrees that Matter,” where more than 135 faculty, instructors, state team members, professional development providers and educators came together to share and discuss the latest in early learning degree programs and professional development. The EarlyEdU Alliance, which is part of Cultivate Learning at the University of Washington College of Education, is not a stand-alone university, but a growing affiliation of institutes of higher education from across the country that use courses and learning tools developed by EarlyEdU. These courses are developed to keep degree programs at the forefront of early learning research and practices, and to ensure that they remain accessible and affordable. This year was the first that the institute included a number of international participants. Xuewei Li, a delegate from the Macao Tong Chai Charity Association, commented on an interest in supporting programs to increase support for teachers on a large scale, and fill a need for professional development in early learning. In addition to showcasing new features and tools such as the Coaching Companion and the EarlyEdU Media Library, workshop sessions explored instructional innovations, using video to see and deep reviews of new courses. One highlight was a preview of the “Children, Race and Culture” course that might extend into a Community of Practice for EarlyEdU members. The institute also featured a “deep dive” with successful partners, like the Utah Education and Telehealth Network, that have taken on a number of courses and successfully launched their own programs to provide greater access to early learning courses in higher education. 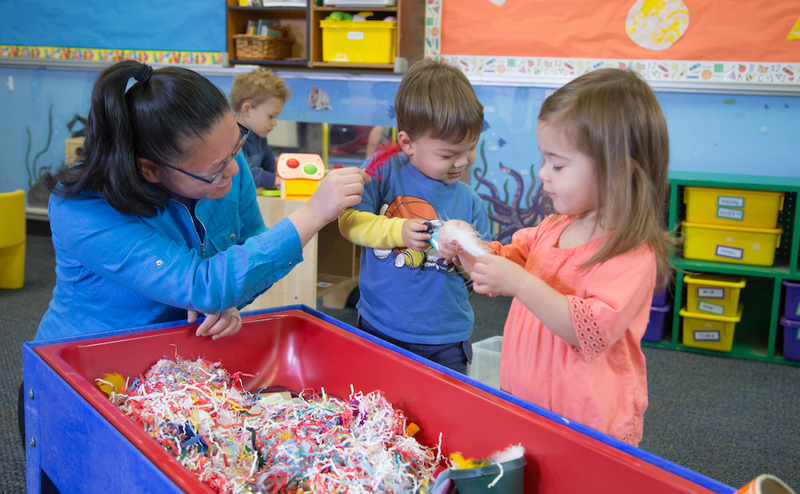 As the Alliance membership expands, EarlyEdU continues to grow its national—and now global—network of experts, faculty and policy makers who are working to expand a strong early learning workforce so children everywhere can be prepared for success in school and in life.